Get back to doing what you love! Dr. Shannon Wandler seeks to improve the function of your body with a range of natural solutions. Contact us today to schedule your appointment. We offer late opening hours and same-day visits! 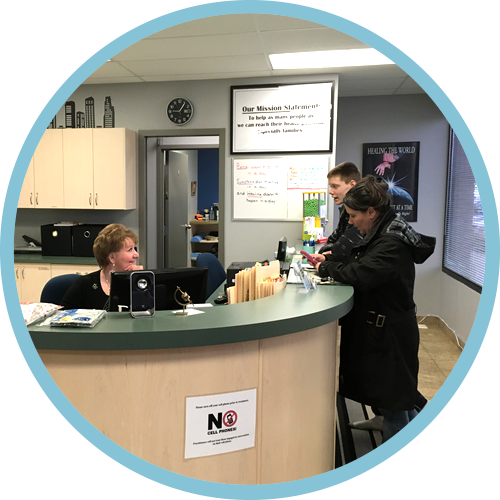 At Wandler Chiropractic Clinic, St Albert Chiropractor Dr. Shannon Wandler welcomes all members of our community who want to be active, healthy and vibrant. If you’re seeking to perform at a higher level, function at your best or optimize your quality of life, our team is here to assist you. We hope to help you return to doing the things you love without worrying about restrictions holding you back. We’re here to help as many people as we can reach their health potential, especially families. Everyone is welcome at our practice, from kids to the elderly and office professionals to athletes. In addition to chiropractic care, we provide cold laser therapy, therapeutic massage, custom-made orthotics and nutritional supplements to speed your healing. We seek to help you return to doing the things you love, whether it's playing with the grandkids, going back to your weekend running or finally being free of discomfort. Rather than concentrating solely on your pain levels, we begin with performing functional tests to understand the health of your nervous system. Since the nervous system is the controller of everything else in the body, any interference or dysfunction with it can cause symptoms of illness or pain. Once we understand how your nervous system is operating, we work to enhance it with gentle techniques. 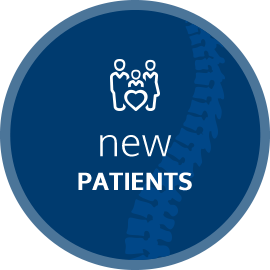 Contact us today to learn more or arrange a same-day appointment with Chiropractor St Albert Dr. Wandler! You can check out our Facebook page to see our special offers. Thank you Dr. Wandler, your knowledge and treatment has been very helpful and I have no hesitation in recommending that chiropractic treatment be explored by those who need relief from sickness, suffering and pain and enhancement of a healthy lifestyle. When anyone complains about neck or back pain, I give them Dr. Wandler’s phone number. Under Dr. Wandler’s care I am able to function and work with little or no difficulties. Very friendly, kind, knowledgeable people. Great experience! Great experience with the staff and Dr. I am so glad I came across this clinic. I will be back!